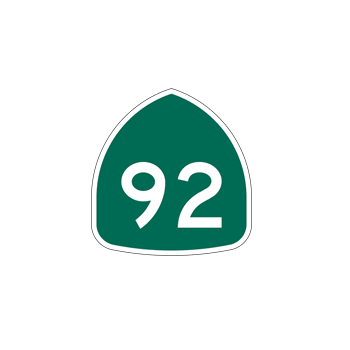 Route 92 Medical is developing novel medical devices for major unmet medical needs. U.S. Venture Partners (USVP) is a leading Silicon Valley venture capital firm, partnering with entrepreneurs to transform their ideas into world-changing companies. USVP has invested in over 400 companies spanning three decades, including: Box, Castlight Health, Check Point Software, Concur, GoPro, Guidewire Software, HotelTonight, Imperva, InsideSales.com, Inspire Medical, Intersect ENT, Omada Health, SanDisk, Sun Microsystems, ThreatMetrix, Trunk Club, Trusteer, Yammer, and Zerto. USVP focuses on early-stage start-ups that transform cybersecurity, enterprise software, consumer mobile and e-commerce, and healthcare. The USVP team consists of former entrepreneurs, technologists, corporate executives, and financial professionals who assist with strategy, scaling, team building, product development, and business development. ©2018 U.S. Venture Partners. All Rights Reserved.